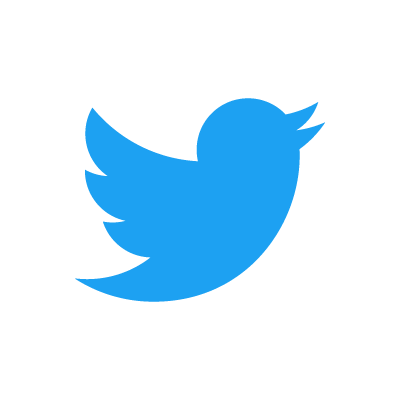 Bio: Professor Guyon specialized in statistical data analysis, pattern recognition and machine learning. Her areas of expertise include computer vision, bioinformatics, and power systems. Her recent interest is in applications of machine learning to the discovery of causal relationships. 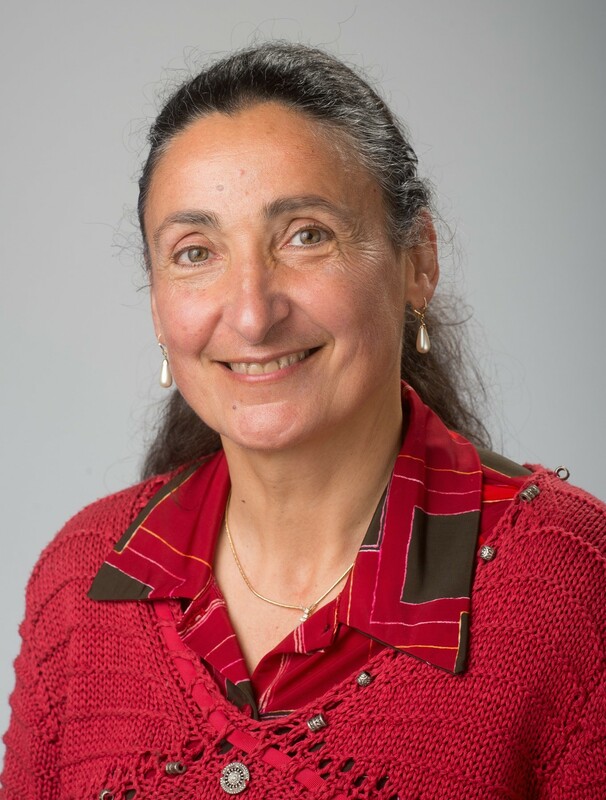 Prior to joining Paris-Saclay she worked as an independent consultant and was a researcher at AT&T Bell Laboratories, where she pioneered applications of neural networks to pen computer interfaces (with collaborators including Yann LeCun and Yoshua Bengio) and co-invented with Bernhard Boser and Vladimir Vapnik Support Vector Machines (SVM), which became a textbook machine learning method. She is also the primary inventor of SVM-RFE, a variable selection technique based on SVM. The SVM-RFE paper has thousands of citations and is often used as a reference method against which new feature selection methods are benchmarked. She also authored a seminal paper on feature selection that received thousands of citations. She organized many challenges in Machine Learning since 2003 supported by the EU network Pascal2, NSF, and DARPA, with prizes sponsored by Microsoft, Google, Facebook, Amazon, Disney Research, and Texas Instrument. Isabelle Guyon holds a Ph.D. degree in Physical Sciences of the University Pierre and Marie Curie, Paris, France. She is president of Chalearn, a non-profit dedicated to organizing challenges, action editor of the Journal of Machine Learning Research, editor of the Springer series of Challenges in Machine Learning, and served recently as program co-chair of NIPS 2016 and general co-chair of NIPS 2017. Bio: Dr. C. Lee Giles is the David Reese Professor of Information Sciences and Technology at the Pennsylvania State University with appointments in the departments of Computer Science and Engineering, and Supply Chain and Information Systems. His research interests are intelligent cyberinfrastructure and big data, specialty search engines, information retrieval, knowledge and information extraction, data mining, entity disambiguation, and neural networks with over 500 papers published in these areas. He was a cocreator of the popular academic search engine CiteSeer (now CiteSeerX) and related scholarly and scientific search engines. He is a fellow of the Association of Computer Machinery (ACM), Institute of Electrical and Electronic Engineers (IEEE), and International Neural Network Society (INNS). He recently received the Dennis Gabor award from INNS and the IEEE Computational Intelligence Society's Pioneer Award in Neural Networks. Bio: Věra Kůrková received Ph.D. in mathematics from the Charles University, Prague, and DrSc. 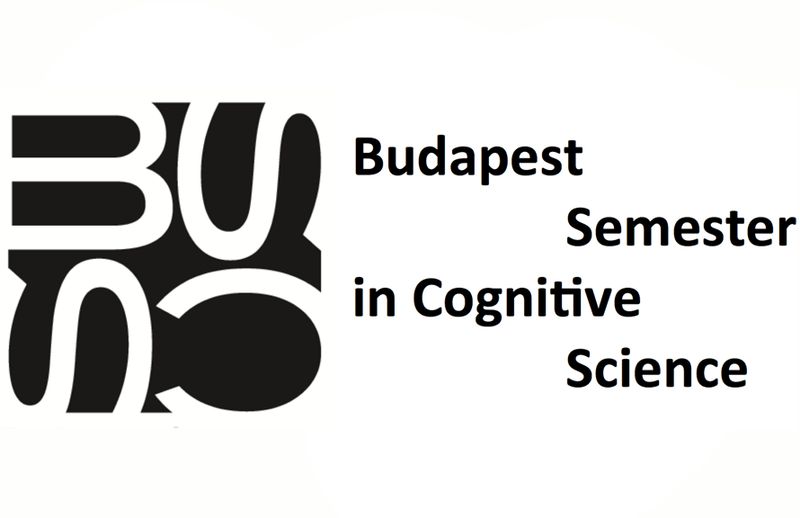 (Prof.) in theoretical computer science from the Czech Academy of Sciences. She is a senior scientist in the Department of Machine Learning, Institute of Computer Science, Czech Academy of Sciences. In 2002-2009 she was the Head of the Department of Theoretical Computer Science. Her research interests are in mathematical theory of neurocomputing and machine learning. She published many research papers and several book chapters on capabilities and limitations of shalow and deep networks, dependence of network complexity on increasing dimensionality of computational tasks, a new branch of nonlinear approximation theory which includes neural networks, and characterization of connections between theory of inverse problems and generalization in machine learning. She coedited one book and several conference proceedings. She received the best paper award at the conference EANN 2016. She was awarded the Bolzano Medal for her contribution to mathematical sciences by the Czech Academy of Sciences in 2010. She has been a member of the Board of the European Neural Network Society (ENNS) (2008-2016) and currently she is its president (2017-2019). She is a member of the editorial boards of the journals Neural Networks and Neural Processing Letters, and she was an associate editor of IEEE Transaction od Neural Networks and a guest editor of special issues of the journals Neural Networks and Neurocomputing. She was the general chair of several several European conferences (ICANNGA 2001, ICANN 2008, ICANN 2018). Bio: Distinguished Professor Emeritus at the Department of Computer Science, Aalto University, Finland. 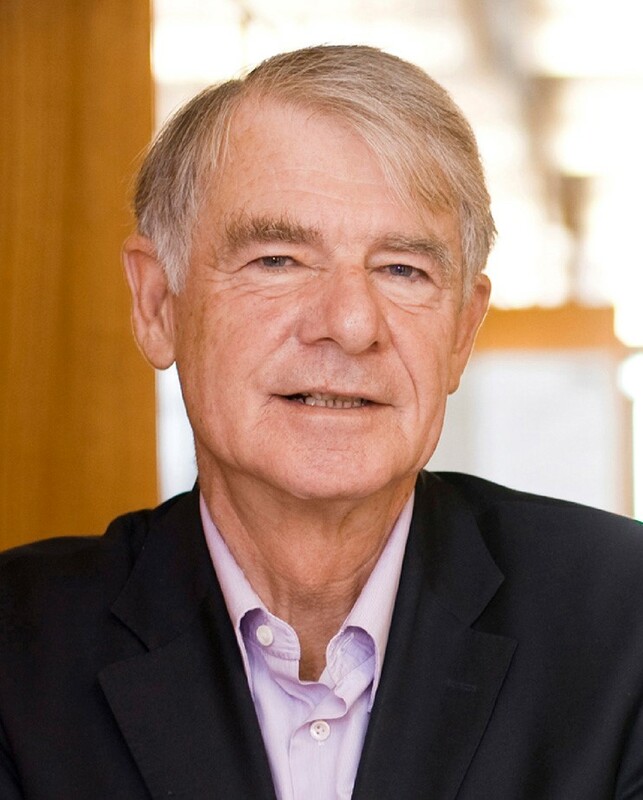 Recipient of the INNS Hebb Award (2010), IEEE CIS Neural Network Pioneer Award (2006), and the IEEE Frank Rosenblatt Award (2019). Fellow of INNS, Life Fellow of IEEE. 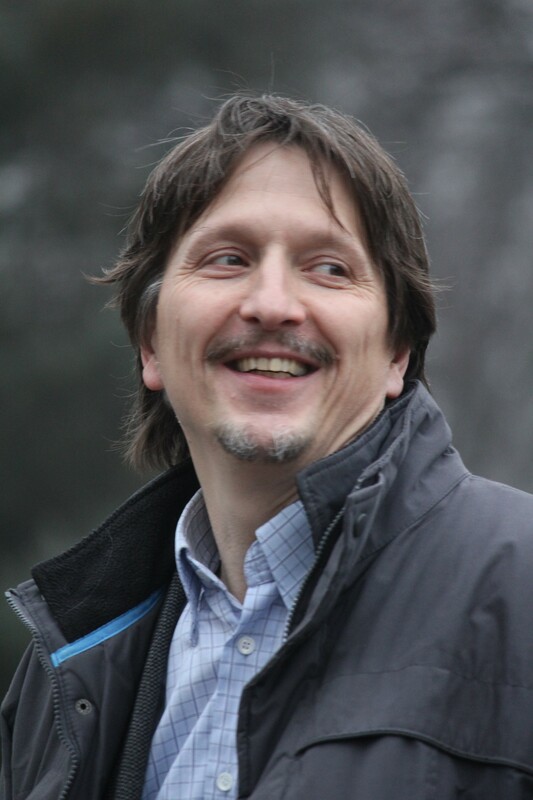 Bio: Adam Miklósi is a full professor and the leader of the Department of Ethology at the Eötvös University in Budapest (Hungary). He is also the co-founder and leader of the Family Dog Project (http://familydogproject.elte.hu) which aims to study human-dog interaction from an ethological perspective. Due to the process of domestication dogs evolved a unique relationship with humans because they had gained skills which allow specific behavioral adjustments in the human social environment. Miklósi and his collaborators showed that dogs develop specific attachment relationship with their owners, dogs are able to communicate with humans using a range of fin-tuned visual and acoustic signals, and dogs are also able to learn via observation and utilize such knowledge for their own benefit. In recent years he became interested also in the automatization of measuring dog behavior and his research group is looking at ways to study the neural and genetic aspects of dog behavior using non-invasive methods like fMRI and EEG. As a member of the “Living with Robots and Interactive Companions” (2008-2012) consortium he became interested in the design of social robots with specific functions. He a main advocate of ethorobotics that aims to use ethological concepts in the planning and design of interactive, social robots. At present he studies also dog-robot interaction which offers a new method to understand the functioning of dogs’ mind. Bio: Professor Nikola Kasabov is Fellow of IEEE, Fellow of the Royal Society of New Zealand, DVF of the Royal Academy of Engineering, UK and the Scottish Computer Association. 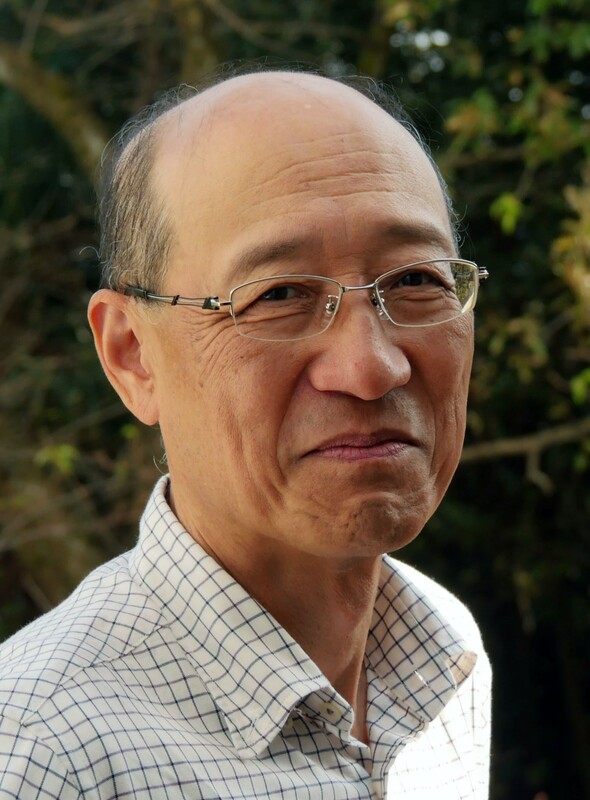 He is the Director of the Knowledge Engineering and Discovery Research Institute (KEDRI), Auckland and Professor at the School of Engineering, Computing and Mathematical Sciences at Auckland University of Technology. Kasabov is President of the Asia Pacific Neural Network Society (APNNS) and Past President of the International Neural Network Society (INNS). He is Co-Editor-in-Chief of the Springer journal Evolving Systems, Editor of the Springer Handbook of Bio-/Neuroinformatics, Editor-in-Chief of the Springer Series of Bio- and Neurosystems. 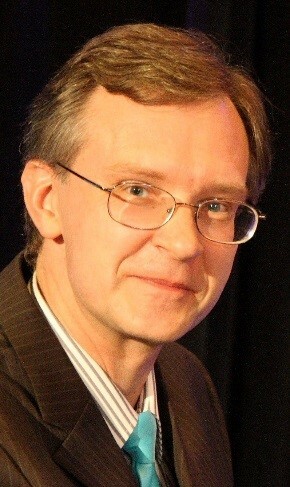 He serves as Associate Editor of several journals, including Neural Networks, IEEE TrNNLS, IEEE TrCDS, Information Sciences, Applied Soft Computing. Kasabov holds MSc and PhD from the TU Sofia, Bulgaria. Bio: Dr. Danil Prokhorov started his research career in Russia. He studied system engineering which included courses in math, physics, mechatronics and computer technologies, as well as aerospace and robotics. He received his M.S. with Honors in St. Petersburg, Russia, in 1992. 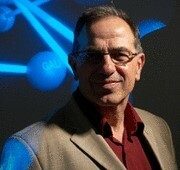 After receiving Ph.D. in 1997, he joined the staff of Ford Scientific Research Laboratory, Dearborn, Michigan. While at Ford he pursued machine learning research focusing on neural networks with applications to system modeling, powertrain control, diagnostics and optimization. He has been involved in research and planning for various intelligent technologies, such as highly automated vehicles, AI and other futuristic systems at Toyota Tech Center (TTC), Ann Arbor, MI since 2005. Since 2011 he is in charge of future research department in Toyota Motor North America R & D. He has been serving as a panel expert for NSF, DOE, ARPA, Senior and Associate Editor of several scientific journals for over 20 years. 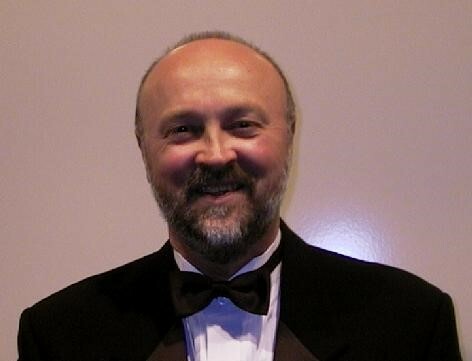 He has been involved with several professional societies including IEEE Intelligent Transportation Systems (ITS) and IEEE Computational Intelligence (CI), as well as International Neural Network Society (INNS) as its former Board member, President and recently elected Fellow. He has authored lots of publications and patents. Having shown feasibility of autonomous driving and personal flying mobility, his department continues research of complex multi-disciplinary problems while exploring opportunities for the next big thing. Bio: Ichiro Tsuda holds the position of Professor at Chubu University Academy of Emerging Sciences, Professor Emeritus of Hokkaido University, and Visiting Professor at Osaka University, Tamagawa University and at many other universities. He has been Associate Member of Science Council of Japan since 2014. He received a degree of Doctor of Science (DSc) from Kyoto University in 1982. He has published widely in the field of chaotic dynamical systems and complex systems, and also in the field of cognitive neurodynamics. His research interest is mathematical modelling of the higher brain functions including memory dynamics, thoughts, “network diseases” such as visual hallucinations, functional differentiation in the brain, and also numerical studies of chaotic dynamical systems. He has proposed novelty concepts such as Hermeneutic Process of the Brain, Dynamic Associative Memories in the Cortex, Chaotic Itinerancy, and Cantor Coding in the Hippocampus. He published a book entitled Complex Systems: chaos and beyond (2001, Springer-Verlag) together with Kunihiko Kaneko. He was awarded Plenary Lecturer in the 6th International Congress on Industrial and Applied Mathematics (ICIAM 2007) as well as in many other international conferences. He was awarded 2010 HFSP Program Award by Deliberative Decision Making in Rats, together with David Redish, Johan Lauwereyns, Emma Wood, and Paul Dotchenko. 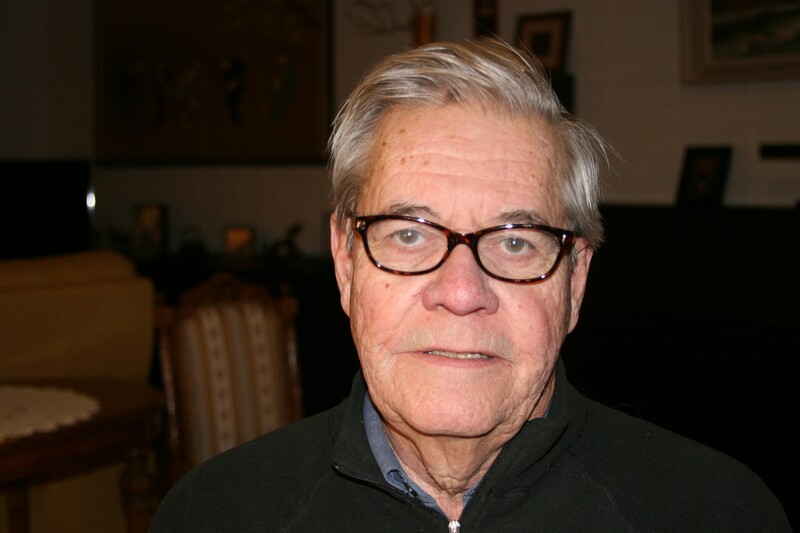 He was also awarded ICCN2013 Merit Award by Pioneering and Outstanding Contribution to the Field of Cognitive Neurodynamics, Its Journal and Series of Conference.